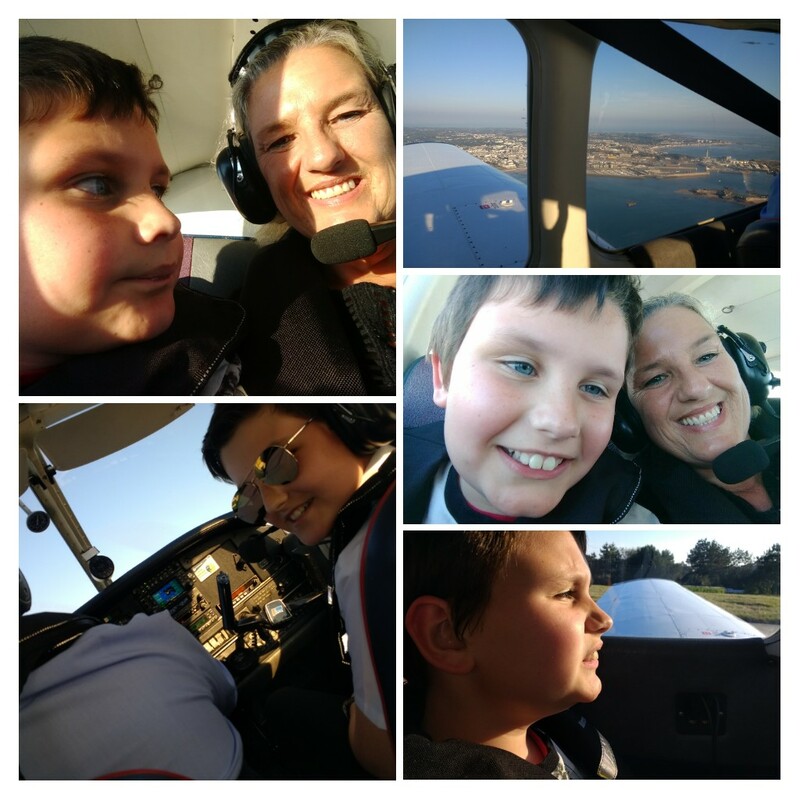 2018 is a very special year for Helping Wings, Jersey’s flying charity. We’ve been providing flying opportunities to local disadvantaged and disabled people, of all ages, since 2008 so we’re celebrating our 10th anniversary. There’s a particular event which marks the anniversary date and that’s the Helping Wings Day for younger children, this year held on the 6th October. This event has been running throughout the whole 10 years with a format which has remained largely unchanged - it works ! This year, the event was sponsored by local company Blue Flame Digital. 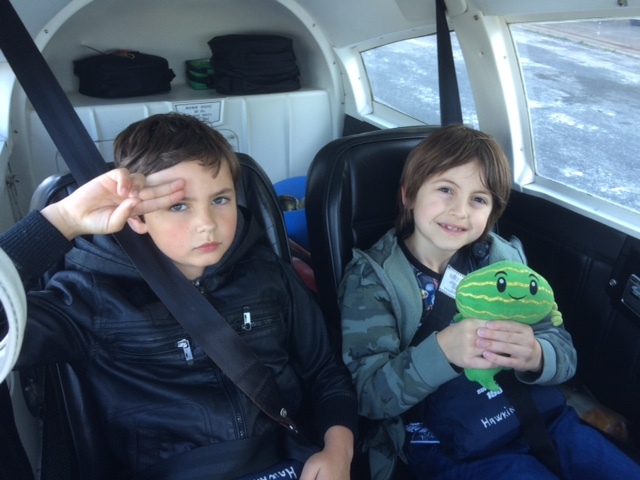 We have given the experience of flight in a light aircraft to hundreds of young children by working with other island charities and directly with individuals. We also try to include brothers and sisters, parents and carers wherever possible so that everyone can enjoy this potentially life-changing experience. Of course, all the best organisation in the world can’t control the weather and the 6th October was notable for being the one day of bad weather during a long period of Indian summer. So, the 30 plus around the island fights which would have taken the 37 families booked in couldn’t take place. But even if it was raining the spirits of our young guests couldn’t be dampened. 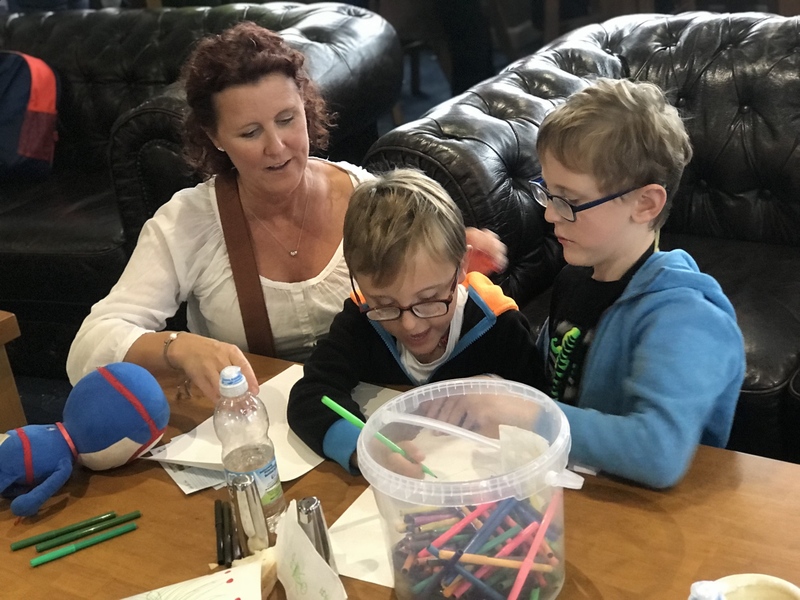 Several activities took place throughout the day including drawing competitions, a magic show by Chicano, the chance to see the aircraft and, most importantly, a visit from the airport’s fire service - always a highlight of the day. During the afternoon the charity’s patron, His Excellency Sir Stephen Dalton and Lady Dalton paid a visit. 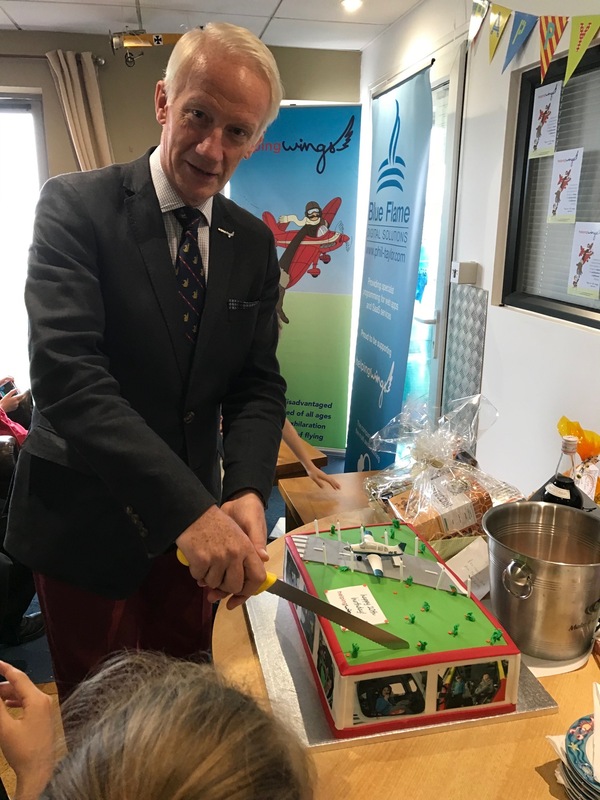 Spending time talking with the children and their parents, their visit culminated in Sir Stephen cutting the specially made 10th anniversary cake. After such a successful day, it now only remains to arrange the flights for another, hopefully sunnier, day when everyone can enjoy their flight around the island.